We love pets as much as you do! Come visit our new state of the art Norwalk pet store and see our wide range of beautiful puppies for sale, we offer expert pet training, professional grooming, and pet products for sale at the lowest prices. With over 40 years of experience, we will help you find the perfect pet for your family. We offer the most popular designer and purebred puppies for sale and a lifetime of free training. What’s not to love? We would like you to meet some of our favorite and photogenic four-legged friends. Maybe it’s our fun and interactive dog training sessions or our low prices on favorite dog treats and pet food. 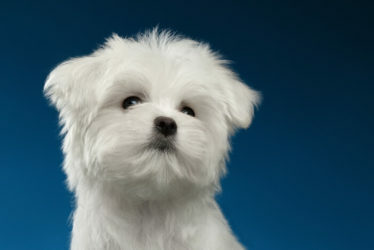 It could be the show quality styles from our dog grooming specialists. Whatever the reason, we give our best customers a lot to smile about around here. 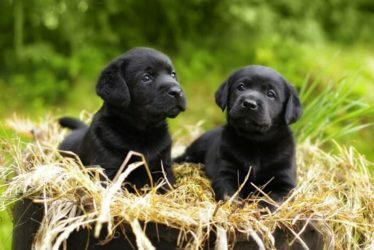 Easily finance the purchase of your next puppy through Wags Financial. We have been helping pet lovers find the match for over 40 years. 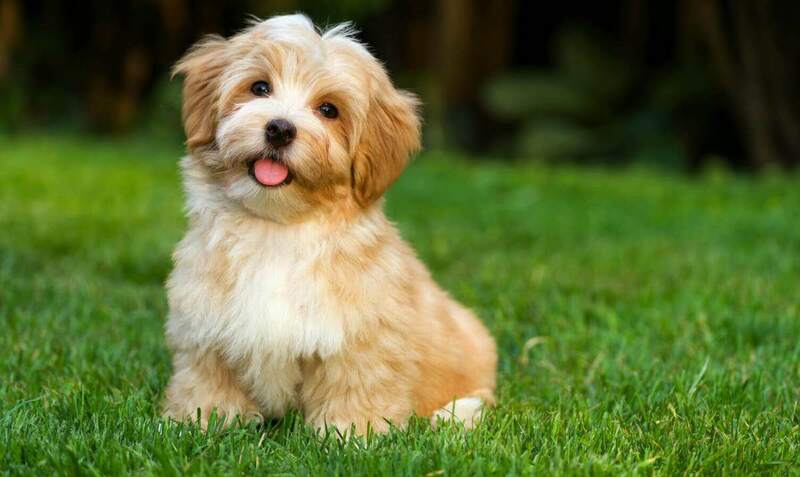 Whether you are looking for a purebred puppy with impeccable breeding or a teacup puppy that will turn heads everywhere you go, we are ready to go the extra mile to make sure you and the dog are a perfect match for each other.